Tapena thwaitesi minuscula ; Nakamura & Wakahara,2012 : 57. Chiang Mai : 7♂ (incl.photo). Elwes, H.J. & J. Edwards,1897 : A Revision of the Oriental Hesperiidae. Trans. zool. Soc. Lond. 14(4):101-324, pls.18-27. 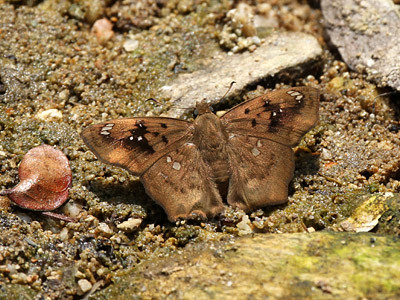 ♂ (dsf), Chiang Mai, Thailand. 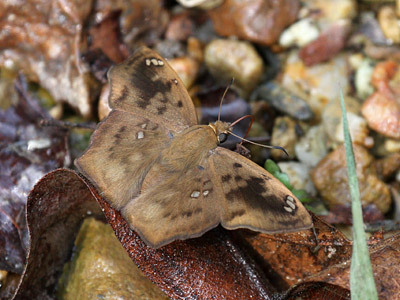 ♂ (dsf), Chiang Mai, Thailand.